Book with a deposit of £100 each. ATOL. Planning a trip to Florida in July 2019? If you can depart before the 11th, you can make a big saving on your July 2019 Florida holiday. Virgin have a great value Orlando fare that runs for the first part of the month. This July 2019 Florida holiday is based on a party of 4 adults and 4 children. It includes direct Virgin flights to Orlando from Gatwick or Manchester departing any day up to 11th July 2019. The accommodation is a comfortable villa at Highlands Reserve. We also include vehicle hire with full insurance. If you have other requirements let us know and we'll prepare a bespoke quote. 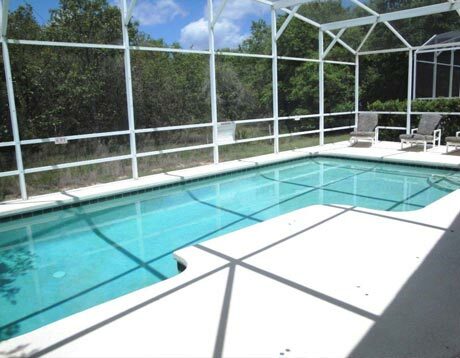 We can build any July 2019 Florida holiday package to suit you. Your Florida holiday July 2019 includes direct Virgin flights to Orlando from Gatwick or Manchester. If you'd rather leave from your local airport (Aberdeen, Inverness, Belfast, Newquay, Glasgow or Edinburgh) we can arrange a connecting flight for a supplement. Your luggage will go straight through to Orlando. Online check-in and seat selection help cut queues at the airport. Virgin offer a decent baggage allowance per person. Bag drops at the airport are well-staffed and efficient. In-flight meals and drinks are included. Children can pick from a special kid's menu. Every seatback has an entertainment screen with a great selection of movies, shows and games. Children will receive a KiD backpack of goodies to help keep them entertained on the flight. Virgin are a family-friendly airline. Read more about flying with children on the Virgin website. 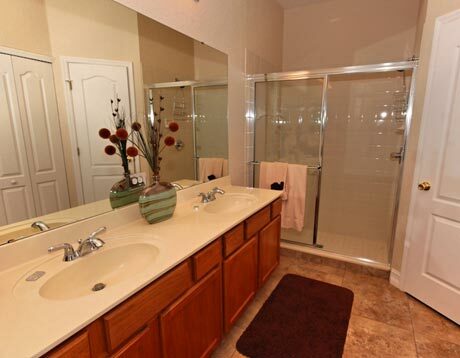 Four bedrooms and three bathrooms. Two of the bathrooms are en suite – ideal for two families holidaying together. Highlands Reserve is located 35 miles from the airport on Highway 27. It's particularly handy for Disney (7 miles away) and Universal is only a little further (20 miles away). 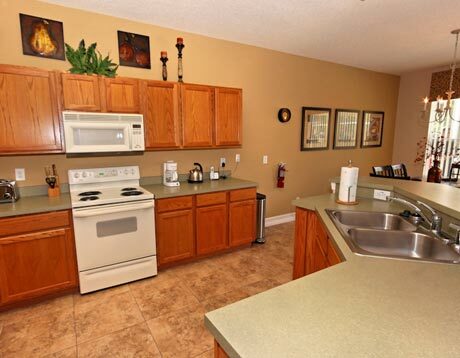 Easy access to Interstate 4 allows you to drive to either the Gulf Coast (Busch Gardens, Tampa, St. Pete's, Clearwater) or the Atlantic Coast (including the Kennedy Space Center). 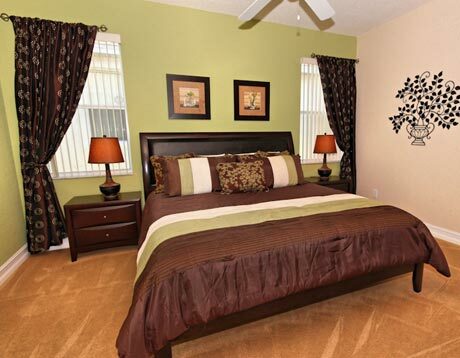 If Highlands Reserve doesn't appeal, we can book accommodation in many other Florida villa communities. Favourites include Westhaven, Emerald Island, Indian Creek, Solana, Tuscan Hills and Indian Ridge. We can offer lots of possibilities for your July 2019 Florida holiday. Complete our online enquiry form for a personalised quote by email. Or speak to one of our friendly Florida experts on 01934 319 851. Our holiday includes either one 8-seat minivan or two mid-size SUVs. Let us know which option you prefer – the price is the same. Vehicle hire is economical in Florida and we can deal with other suppliers. So if you have any particular requirements we can make the arrangements. Contact us for a personalised July 2019 Florida holiday quote. This early July 2019 Florida holiday is available from just £1075 per person. 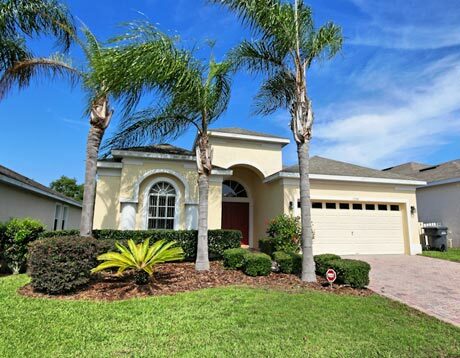 It includes direct Virgin flights to Orlando from Manchester or Gatwick, two weeks in a luxury Highlands Reserve villa and fully-insured vehicle hire. Book now with a deposit of £100 per person and pay the balance 90 days before departure. All of our July 2019 Florida holidays are ATOL protected. Enquire now! You're not limited to early July if you're looking for a great value Florida holiday. We have offers for every month of the year. If you don't like our suggestions we can provide a personalised quote to meet your exact requirements. Choose your accommodation and departure dates. Fly from your local airport. Book on deposit with ATOL protection. If July doesn't suit, a June departure date will provide great value. 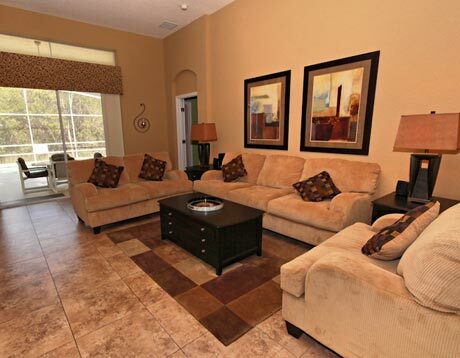 Enjoy summer's best prices with two weeks at Cane Island Resort in Kissimmee. Virgin flights and vehicle hire included. 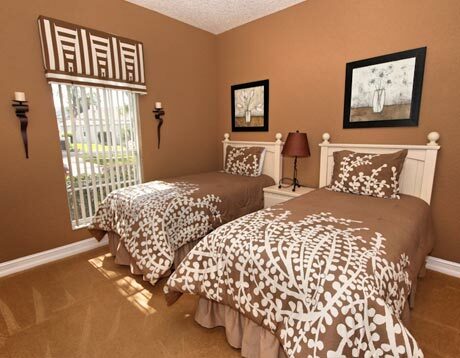 Stay in a comfortable apartment close to Disney World. Our June 2019 Florida holidays are available from just £825 per person. Book with a deposit of £100 each. ATOL protection. If summer doesn't appeal, how about an Easter 2019 Florida holiday? Easter is a popular time to visit Florida so book early for the best choice of accommodation and flight dates. Stay in a luxury villa, hotel or apartment. Fly with Virgin and drive a fully-insured vehicle. Low deposits and ATOL protection. Contact us today for your 2019 Florida holiday quote.